offers a central location for a variety of attractions from flower viewing to bushman art and a range of watersports. Clanwilliam is also famous for growing and cultivating Rooibos Tea and for its original leather Veldskoene factory. 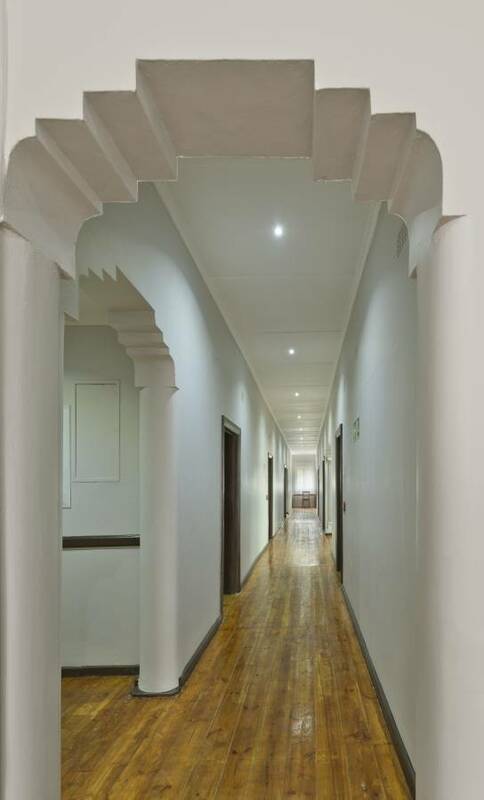 All rooms are air-conditioned and have an en suite bathroom. 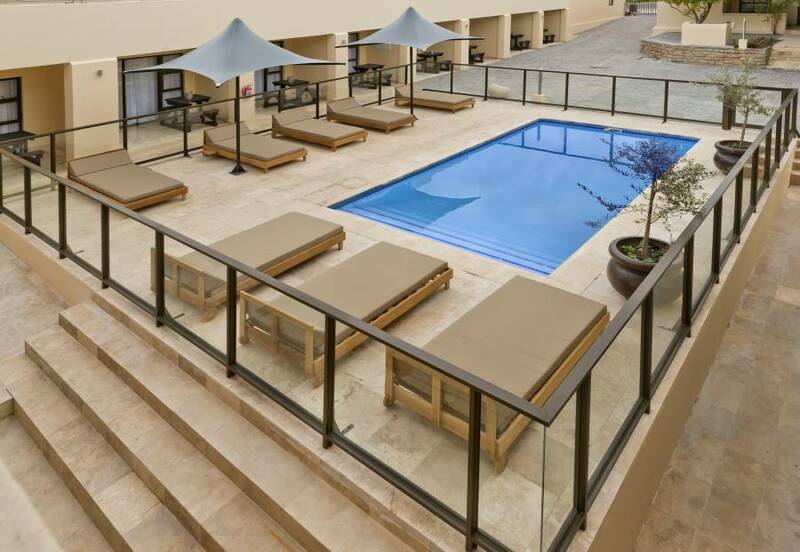 The hotel offers double or single rooms; alternatively you may choose to stay in the family suites (sleeps four). 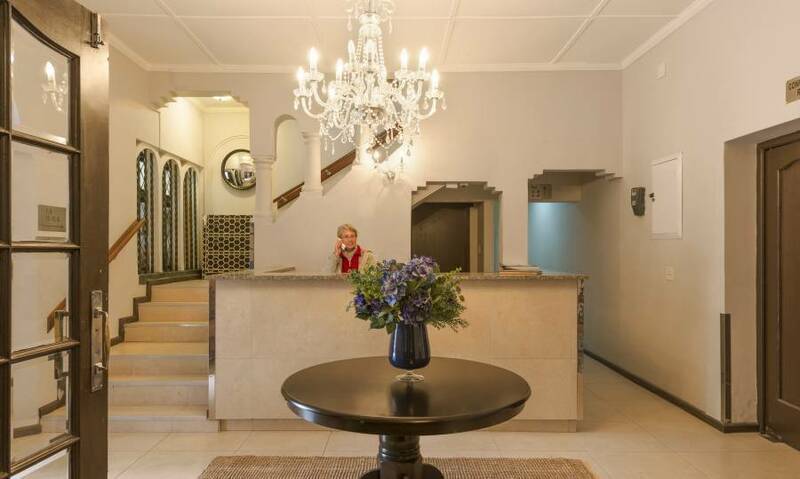 Clanwilliam Hotel is a 5 min drive from the spectacular 18 km long Clanwilliam Dam where visitors can partake in a range of water sports the likes of waterskiing, wake- boarding, parasailing and angling. Nature enthusiasts can enjoy sweeping vistas of flowerscapes in the nearby Ramskop Nature Reserve which boasts over 200 indigenous species of wild flowers (full bloom in August/September). Hikers and anthropologists can peruse Bushman Rock paintings, visit the local planetarium or Pakhuis Pass, just outside of town, which boasts magnificent landscapes and is the gateway to Wupperthal a Moravian mission village. Adrenaline junkies who dont like to get their hair wet can indulge in the nearby Cederberg Mountains scenic 4x4, quad bike and mountain bike trails. And for the 'teetotallers' - Clanwilliam is famous for cultivating Rooibos tea and factory tours are recommended. Rates quoted are per person per night, 15% VAT and tourism levy. A deposit of 50% of the cost of the total stay is required in order to confirm the reservation. The balance is payable on arrival. Pre-payments are not refundable under any circumstances if the cancellation occurs within 21 days prior to the arrival date. A cancellation fee of 100% of the full accommodation package will be levied for cancellations less than 5 days prior to arrival. Cancellations 22 to 30 days prior to arrival: 50% of the deposit is refundable. 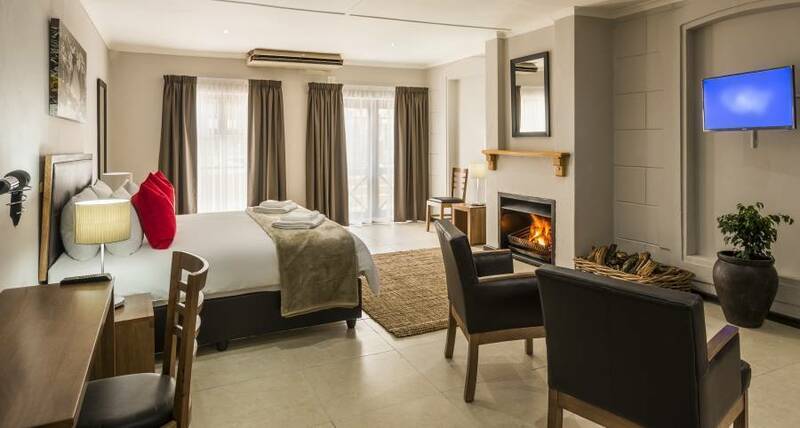 Clanwilliam Hotel is situated off the N7, 212km north of Cape Town (± 2hrs), in the Western Cape Province of South Africa. Take the N7 highway out of Cape Town north for 212km (± 2hrs). You will pass through the towns of Malmesbury, Moorreesburg, Piketberg and Citrusdal, arriving at Clanwilliam. Turn off the N7 into Clanwilliam. Turn right into Main Str. 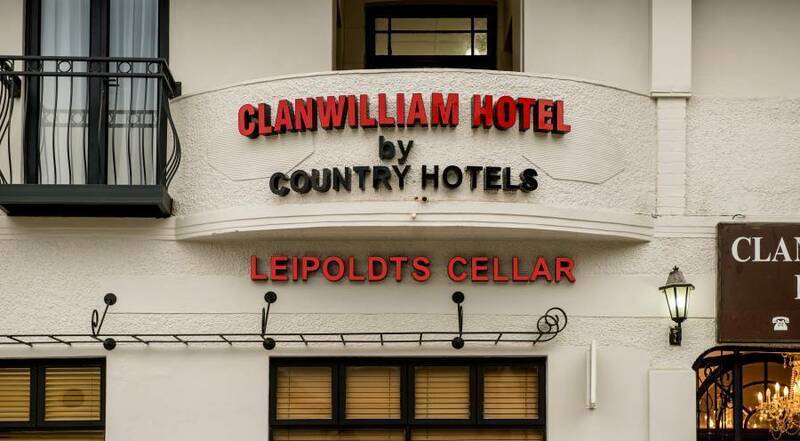 Clanwilliam hotel is situated on the right hand side.